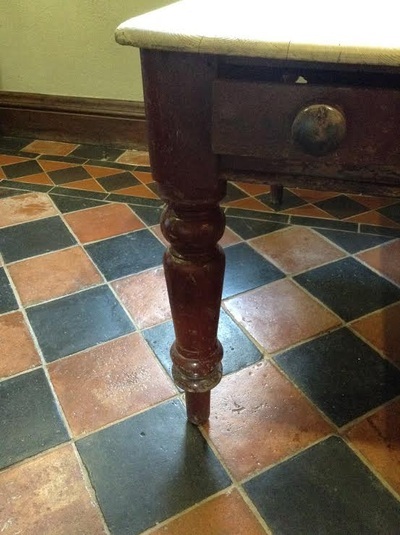 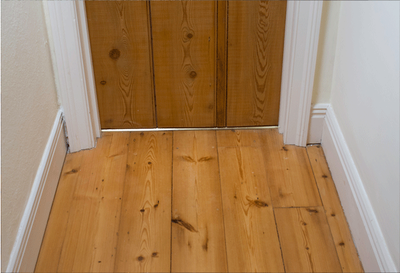 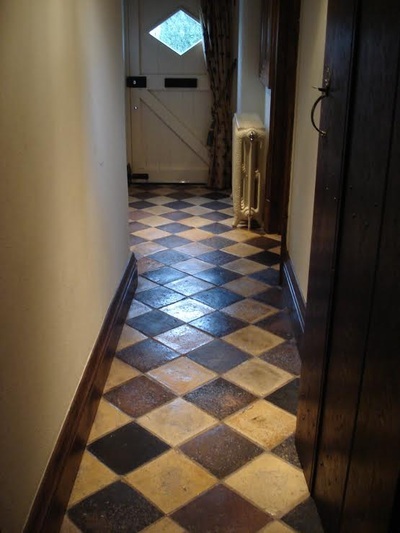 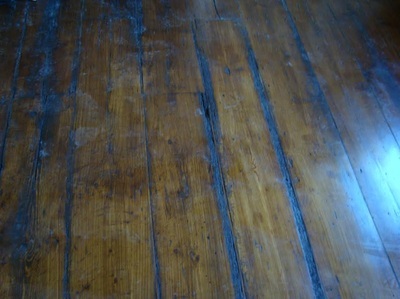 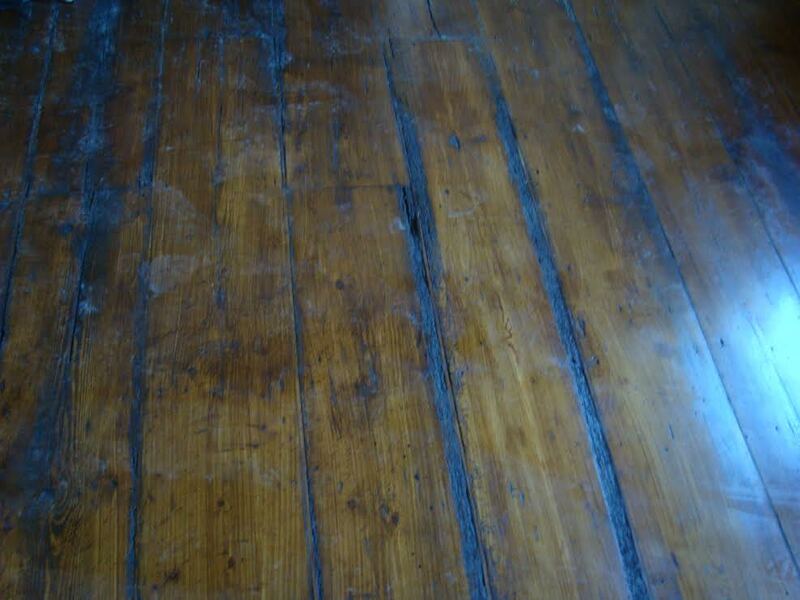 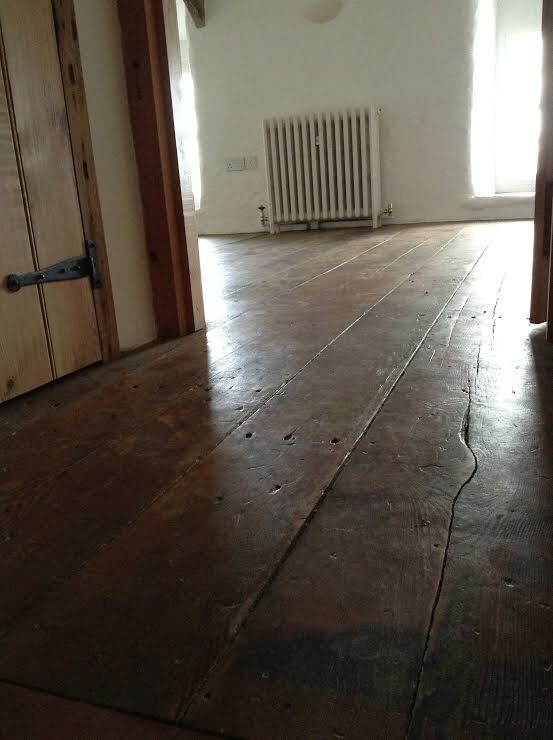 Reclaimed timber floors bring a warmth and feel to a building which is difficult to achieve with new timber. Reclaimed timber flooring looks exceptional in both a traditional and contemporary setting and with so many possibilities to choose from the look achieved is truly individual. 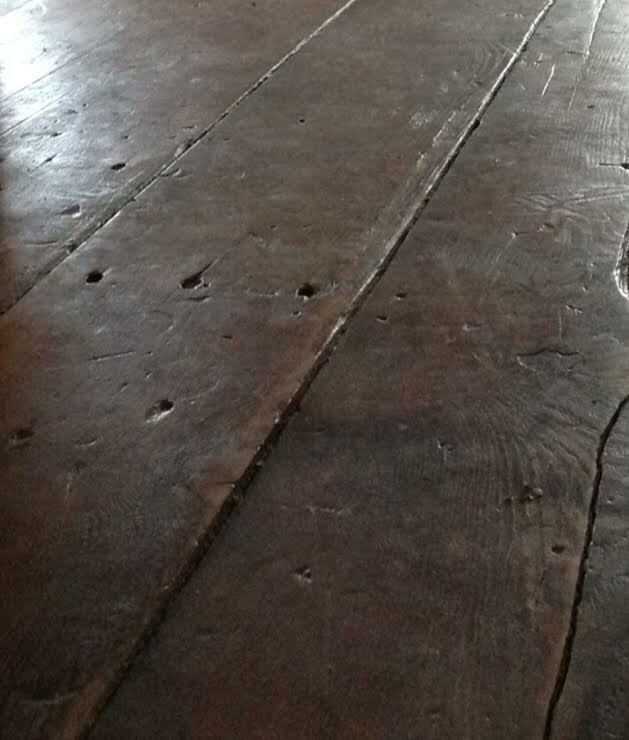 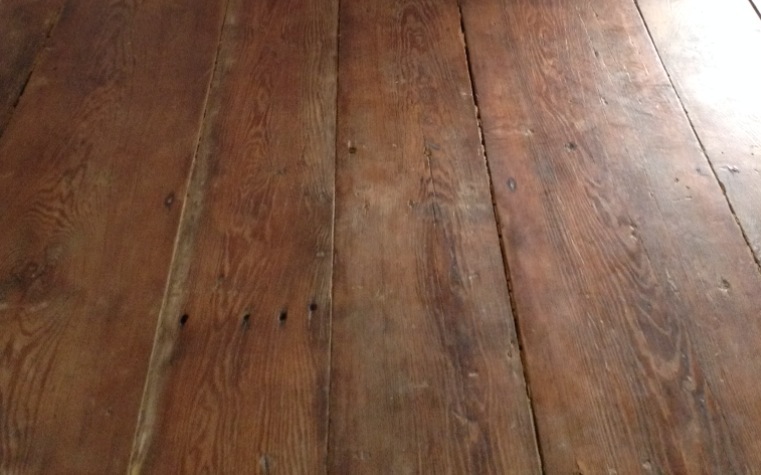 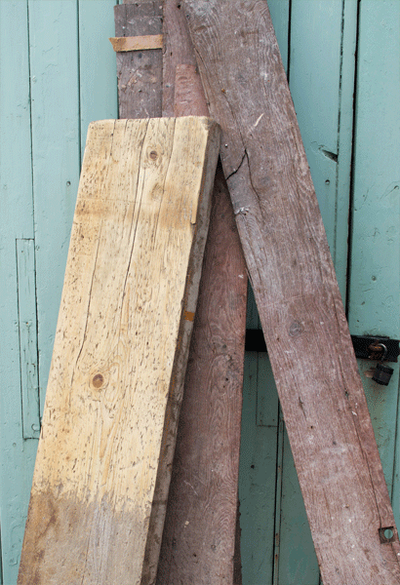 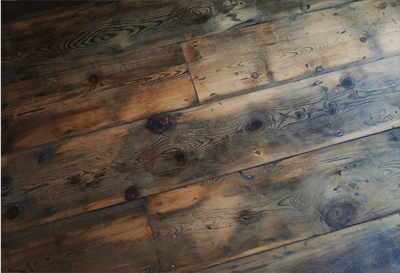 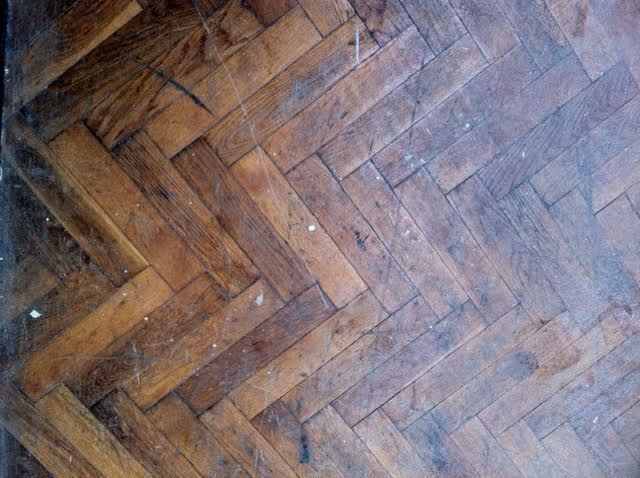 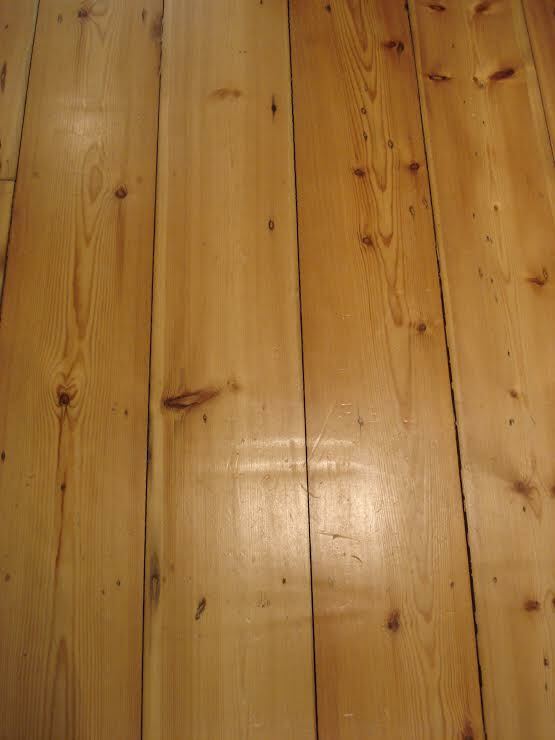 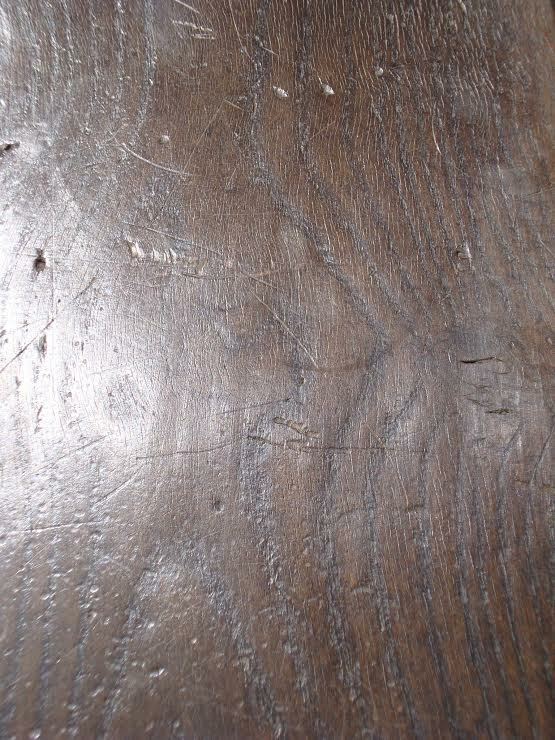 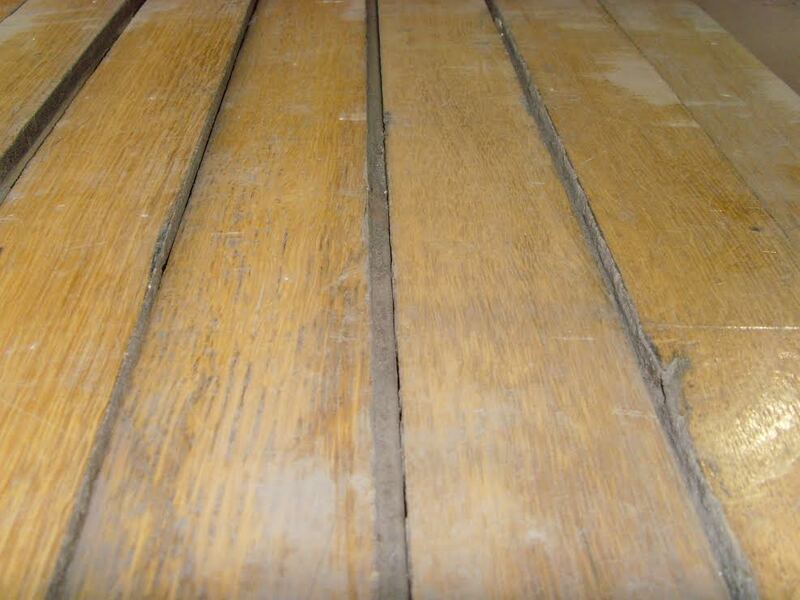 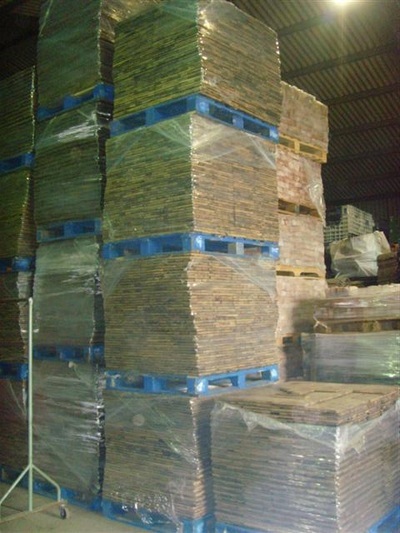 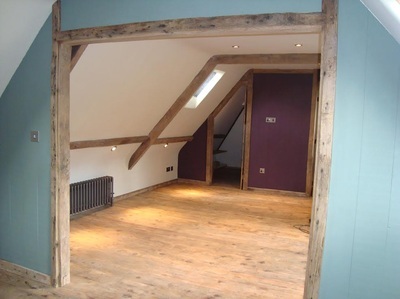 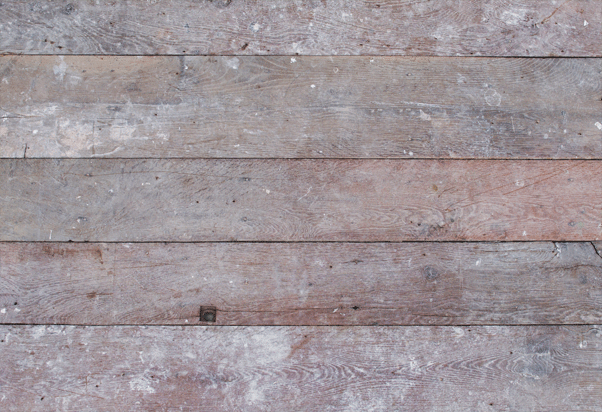 We hold a large stock of reclaimed timber flooring and are able to supply both private and commercial clients. 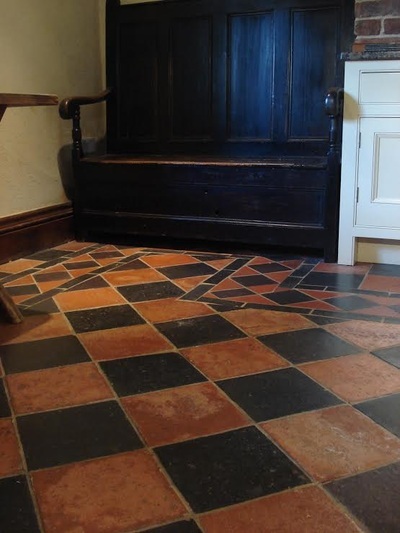 The welsh Quarry tile is a traditional hardwearing flooring tile which has been used extensively in Wales and beyond for over a century. 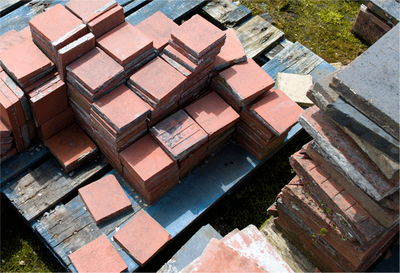 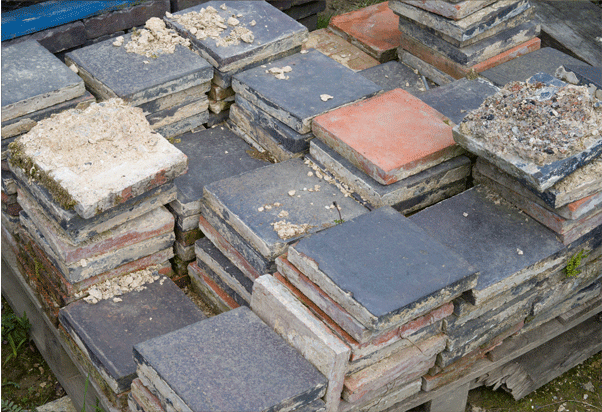 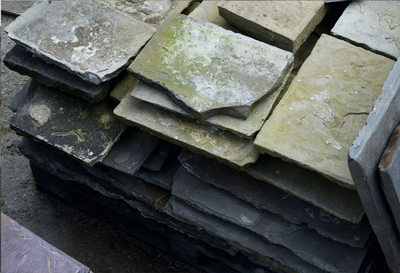 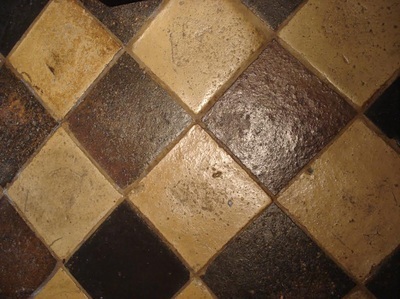 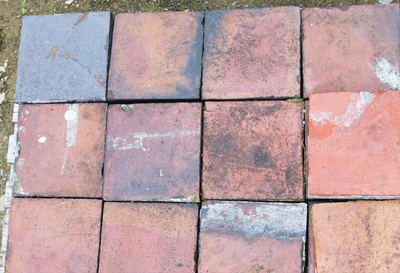 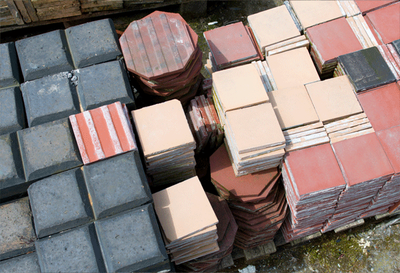 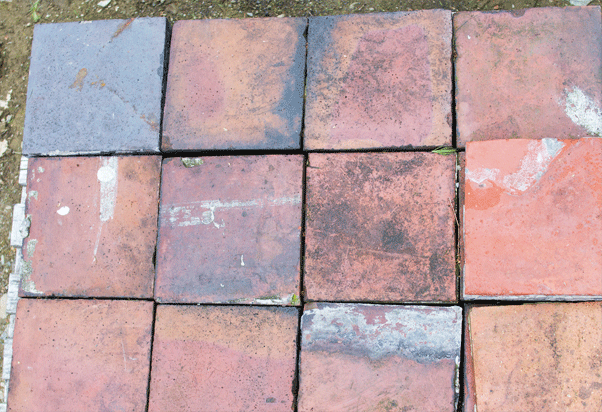 Reclaimed quarry tiles are available in a number of colours and sizes which can enable many different design opportunities. 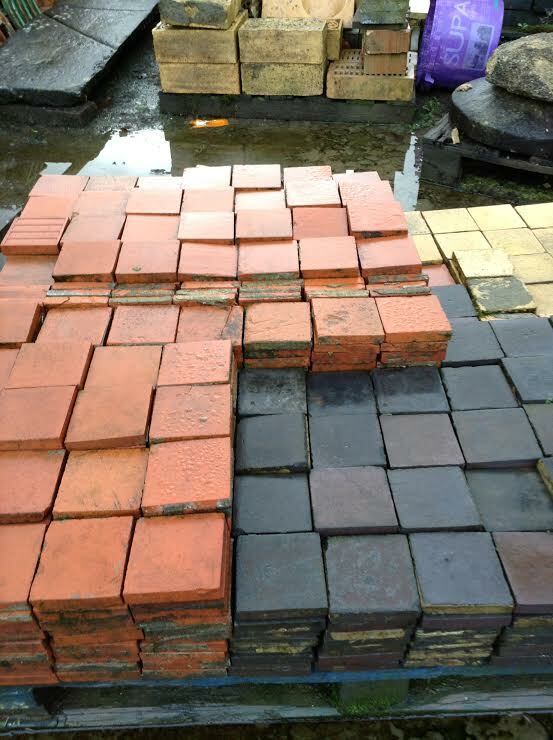 Red, Blue/Black, Yellow, and Buff in 6”, 9” and 12 inch. 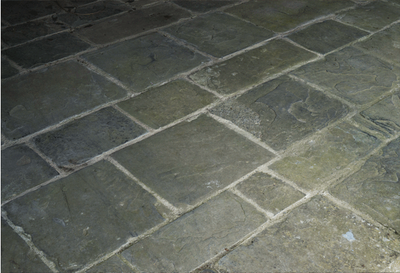 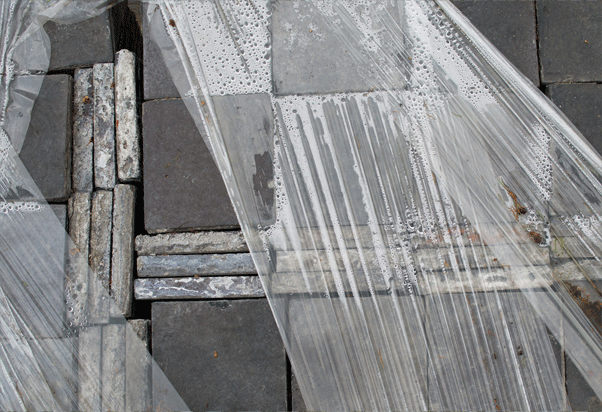 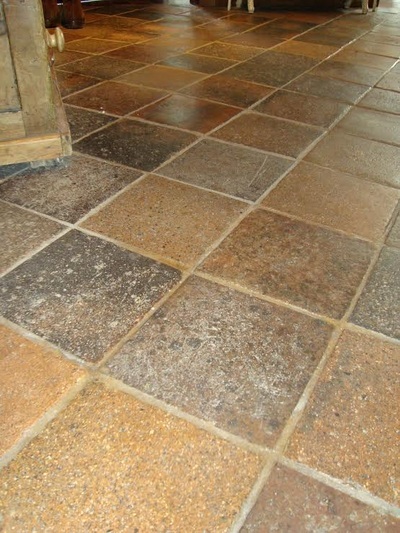 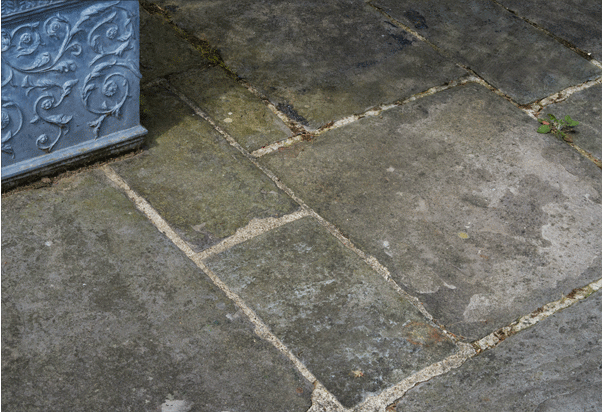 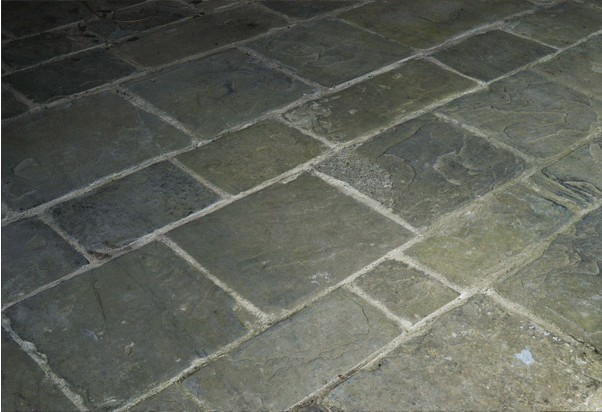 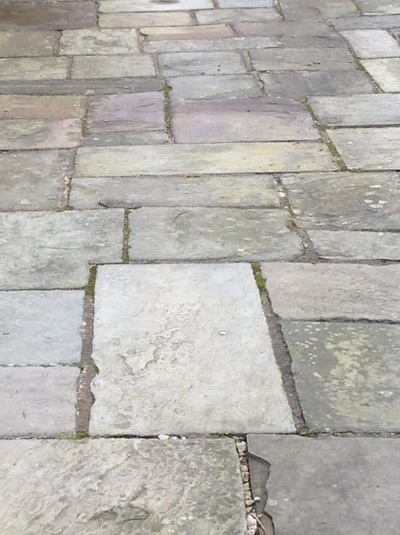 Reclaimed flagstone can be used internally or externally and is often used as flooring in foyers, hallways, patios and walkways. 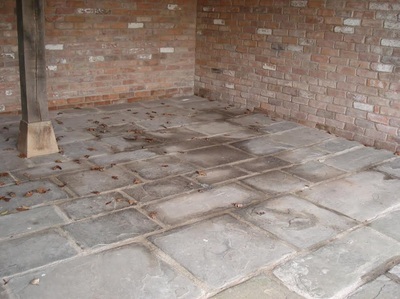 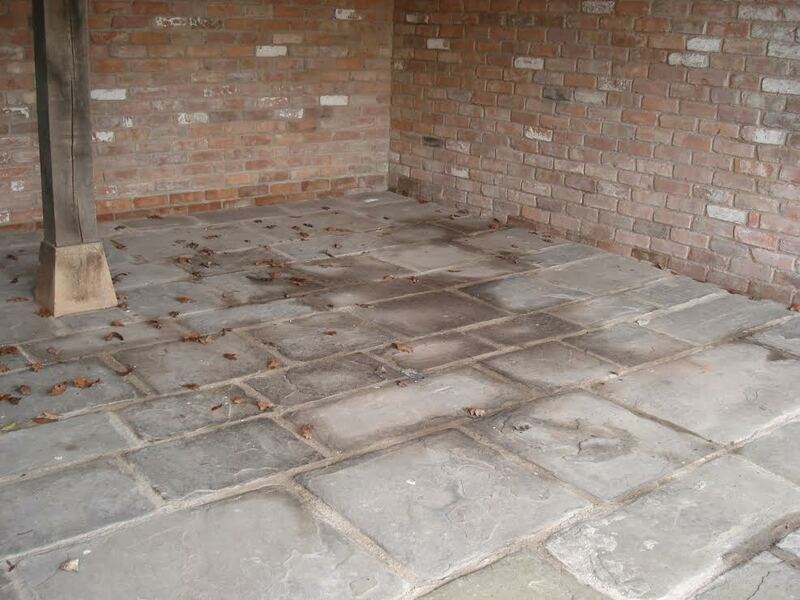 We keep reclaimed Welsh Pennant as this is a popular choice locally, however York flagstone is also available. 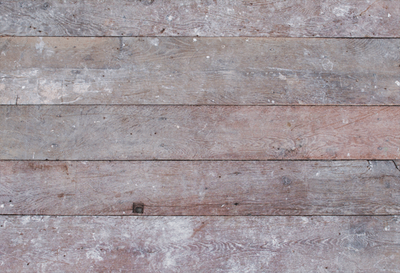 Please click on any of the images below to launch the Reclaimed Flooring gallery.